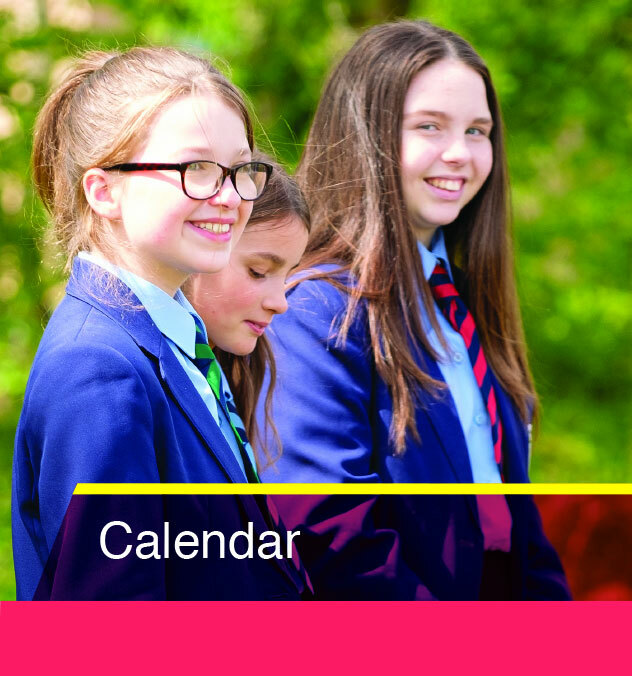 We are a safe and caring Church of England School with demanding expectations and high standards. Our students are independent, flexible learners equipped to take responsibility for themselves, to serve others and to know truth and love. 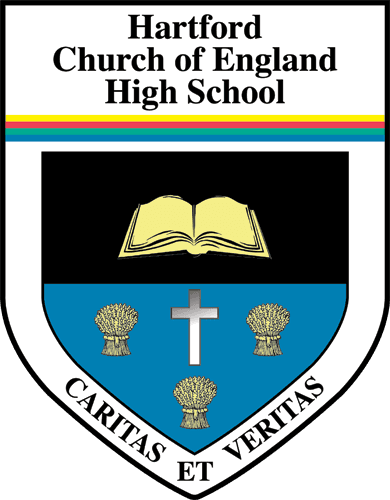 At Hartford Church of England High School we recognise, not only the importance of helping students to flourish academically but also spiritually, morally, socially and culturally, so they are fully prepared for life in British society and for their roles as citizens, able to make the strongest possible contribution to the common good of all. Our Christian Ethos means that we place a significant emphasis on the celebration of individuality and difference within our communities and our calling to work together for the common good, in the service of others. Within our School Council structure we have an Executive council, Council reps, Charity Reps, Sports Reps as well as Subjects and CE Status Ambassadors. These are appointed by peers and represent the student voice throughout the school. 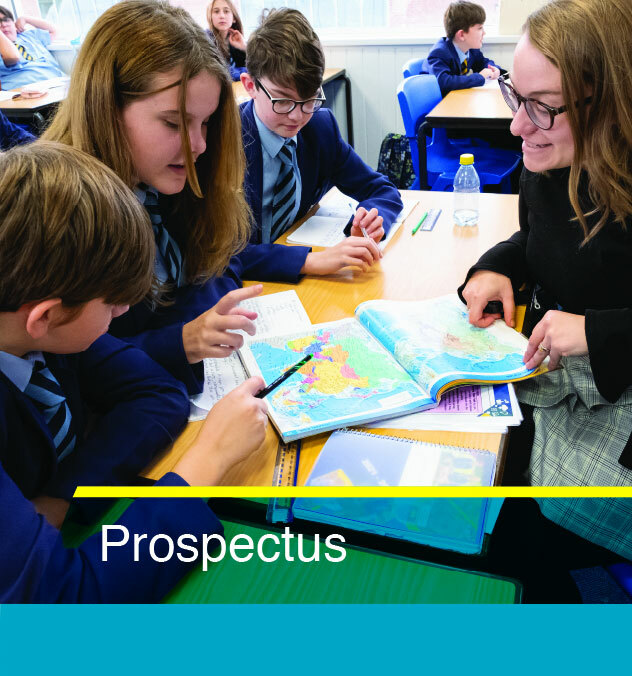 The student voice makes crucial decisions concerning the future development of the school and Christian status as well as focussing our charitable donations throughout the academic year. Through Citizenship in the curriculum, students are also encouraged to participate in discussion to develop both listening and speaking skills as well as the ability to defend an argument and to accept a wide variety of opinions. Extra-curricular activities such as visiting Parliament, the Youth Speaks Team and Magistrates Mock Trial competitions also develop students’ understanding of democracy and their role in the community. The importance of laws, whether they be those that govern the class, the school or the country, are consistently reinforced. The school aims to create a community that reflects the teachings of Christ and how this relates to modern life. The school insists on the highest standards in all matters including appearance, conduct, and behaviour. Students comply with the rules and regulations of the school which in itself reflects a strong adherence to the Rule of Law. Our pupils benefit from a themed day based on responsibility to spend time with local magistrates and reflect to a deeper level upon this. The school community benefits from good links with Community Police Officers, the Fire Service, School Nurses and Transport Police Officers and are often invited into school to work with students in a proactive and preventative manner. The school knows that students are different in many ways. However, there is one way in which all students of Hartford CE High are the same: all are equal in importance. Both in lessons and around the school, teachers strive to ensure that each student is known individually, and that each one is valued and respected as a member of the school community. 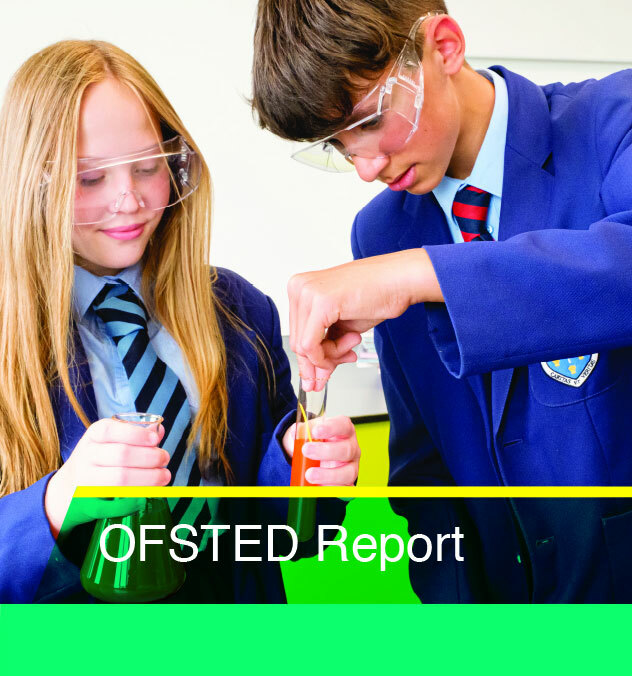 "The behaviour of students in lessons is often exemplary. Students show exceptional independence, initiative in solving problems and frequently become absorbed in their learning"
The school provides for its students an environment that challenges them to make the most of their God-given talents while at the same time helping them to develop as young people. Students are expected to work hard and demonstrate the highest standards of behaviour, courtesy and dress at all times. The Behaviour Policy is clear in its expectations with regard to students. The behaviour expected from students falls in to three core expectations that are central to good behaviour: respect for others, respect for yourself and respect for the School. All pupils at Hartford Church of England High School work towards the Archbishop of York, Young Leaders Award. The purpose of this award is for pupils to acknowledge the responsibility they have in the community they live in and the wider community they contribute to. This is achieved through equipping students with the ability to develop positive values and to understand their own beliefs and their place in a culturally diverse society. All pupils experience a connection with other cultures and beliefs through our RS and Citizenship programmes. We continue to develop our links with the different cultures and understanding of the different religious convictions represented in Britain. We have established relationships with Muslim, Buddhist and Baha’i communities as well as different Christian representatives. These are utilised in a themed day on ‘Community Cohesion’ where our pupils can understand, learn from and respect those who differ from them. "Students have a good understanding of people from other cultures"